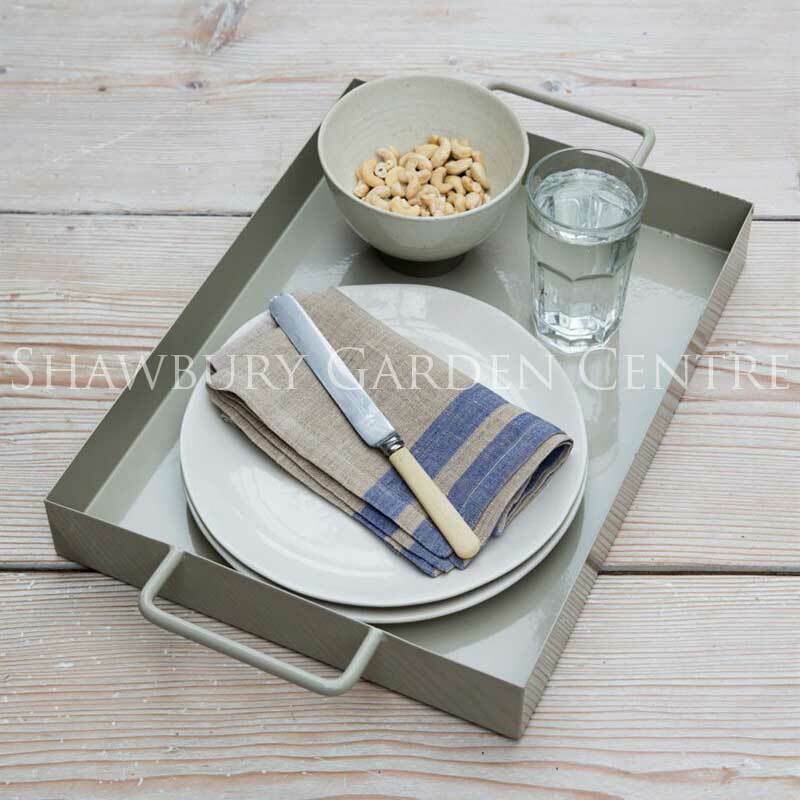 Crafted in powder-coated steel, this sturdy Paxford Rectangular Tray in Clay is a fantastic option for those in need of servingware suitable to use outdoors. 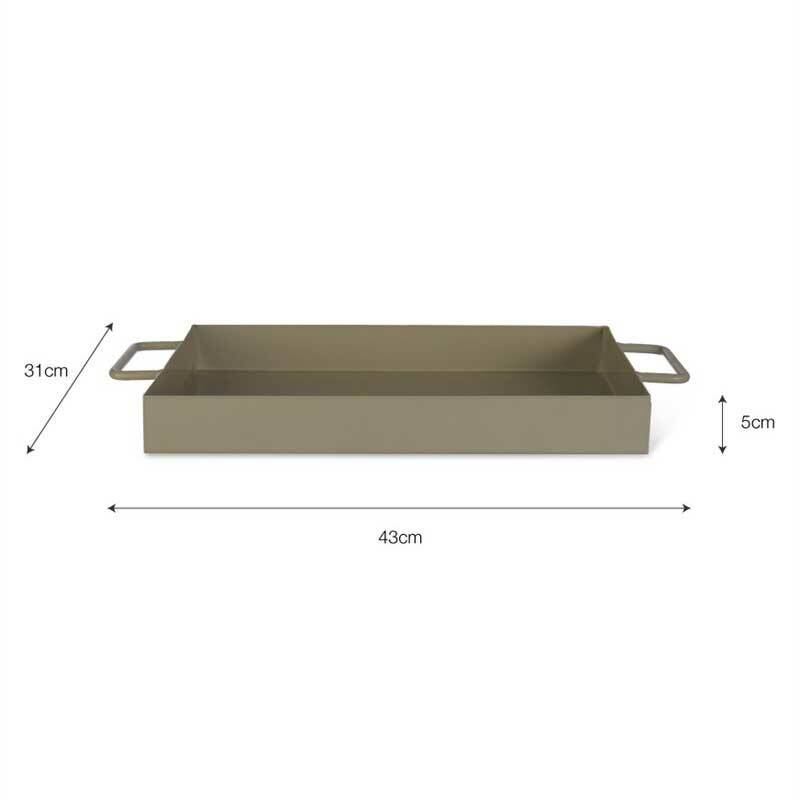 With welded handles and a lip, it's easy to carry food and drinks, even over uneven surfaces in the garden. 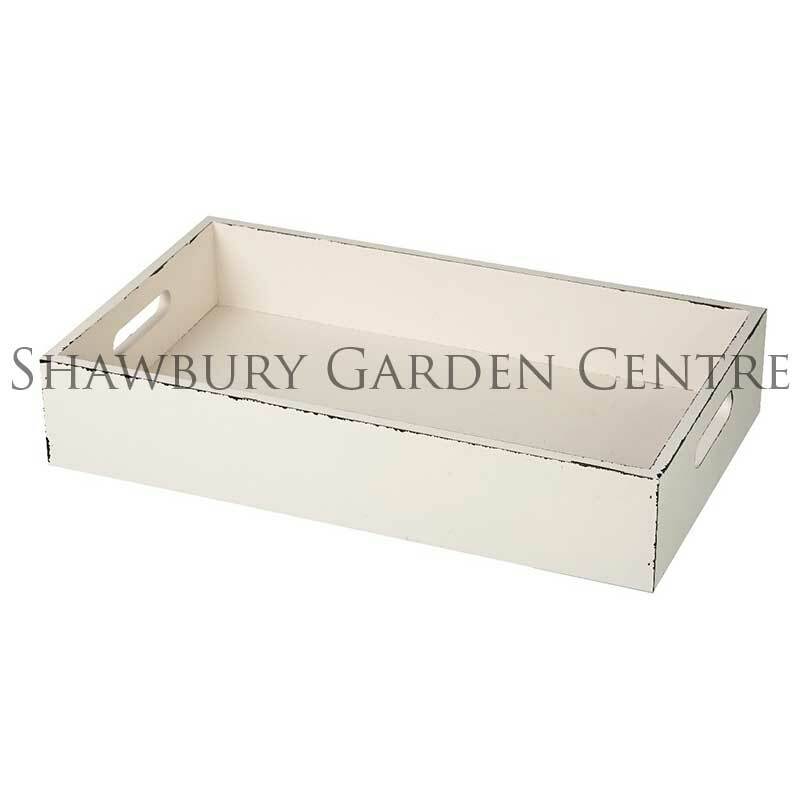 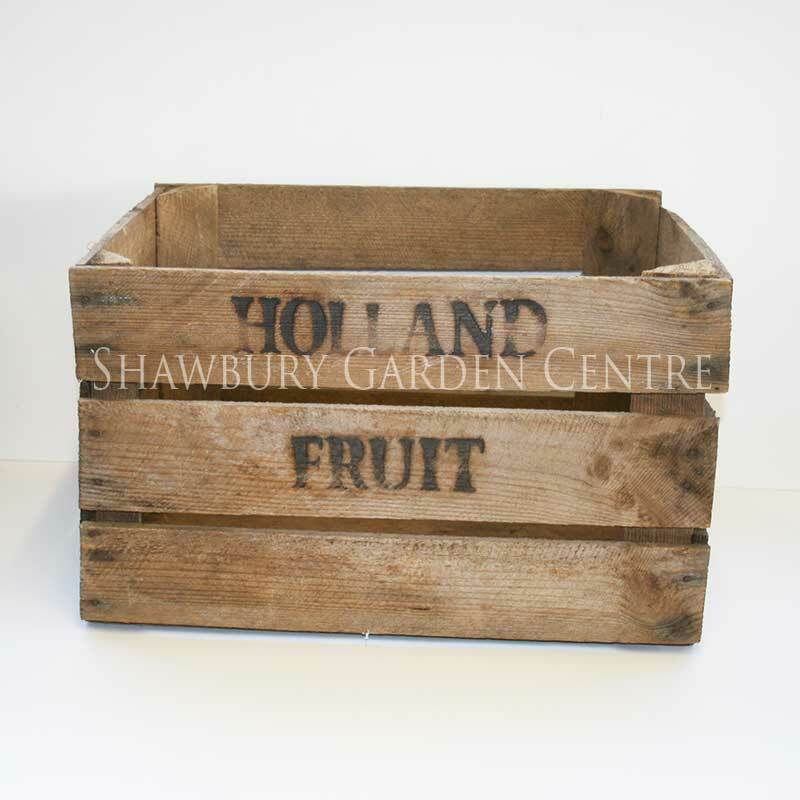 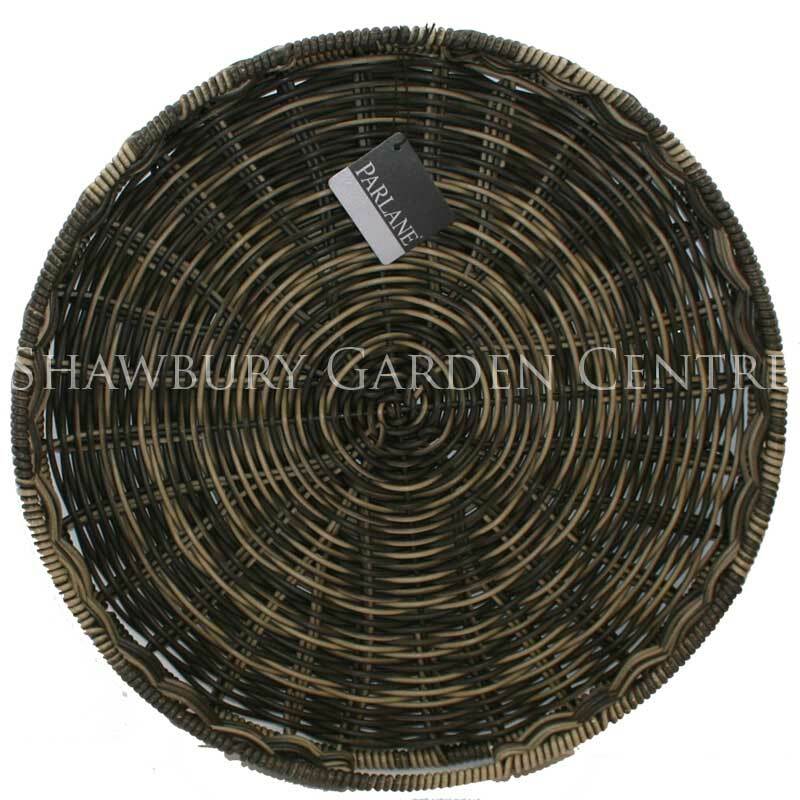 If you would like further information about Garden Trading Paxford Rectangular Tray, please contact our garden centre at Shawbury just outside Shrewsbury in Shropshire, by calling 01939 251315 or emailing.